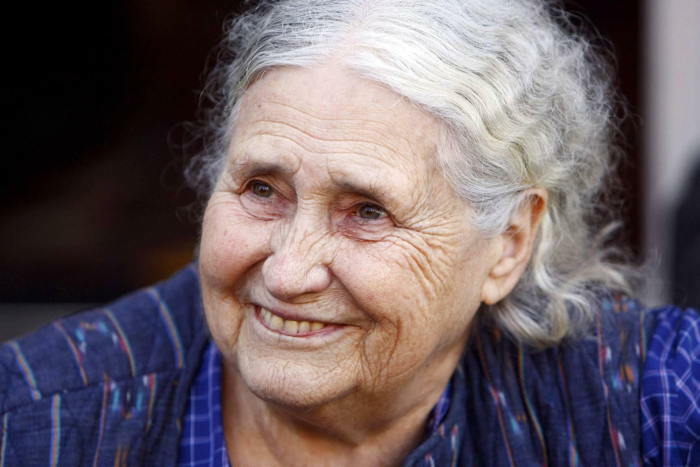 Doris Lessing – on britishcouncil.org page. STOCKHOLM (Reuters) – British novelist Doris Lessing won the 2007 Nobel Prize for literature on Thursday for a body of work that looked unflinchingly at society’s ills and inspired a generation of feminist writers. Horace Engdahl, permanent secretary of the Swedish Academy, said Lessing’s work had been of great importance to other writers and to the broader field of literature. “She has been a subject for discussion (by the academy) for quite some time, and now the moment was right. Perhaps we could say that she is one of the most carefully considered decisions in the history of the Nobel Prize,” he told Reuters after announcing Lessing had won. “She has opened up a new area of experience that earlier had not been very accepted in literature. That has to do with, for instance, female sexuality.” …. Lessing, born to British parents in what is now Iran on October 22, 1919, was raised in Southern Rhodesia, now Zimbabwe. She went to a convent boarding school at the age of seven and later moved to a girls’ school in Salisbury, Rhodesia. After ending her formal schooling at 14, she worked variously as a nanny, telephonist, office worker and journalist. Her debut as a novelist came in 1950 with “The Grass is Singing,” a book that examined the relationship between a white farmer’s wife and her black servant. Her 1962 work “The Golden Notebook” was widely considered her breakthrough. “The burgeoning feminist movement saw it as a pioneering work and it belongs to the handful of books that informed the 20th century view of the male-female relationship,” the academy said in its citation. Lessing, who has never shrunk from controversy, said her next work — “Alfred and Emily” — was an anti-war book dedicated to her parents, whose lives were forever changed by World War One. Excerpted from a Reuters / Yahoo News story. 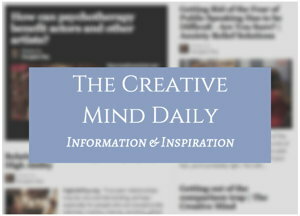 Also see other Writing articles.